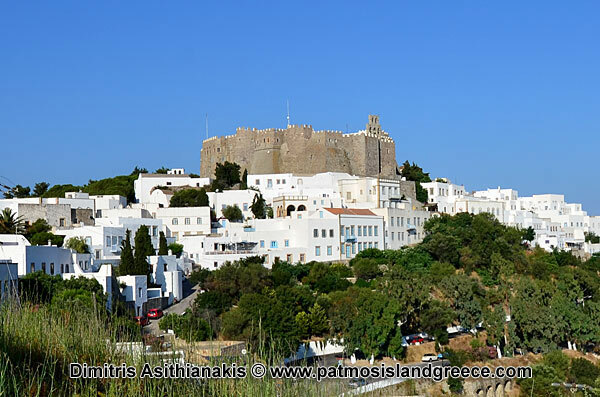 Welcome to patmosislandgreece.com a complete Travel Guide where you can find all the information about Patmos Island. 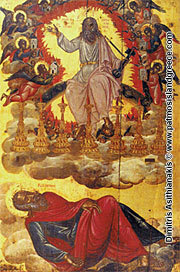 In patmosislandgreece.com Patmos is presented as a geographical, cultural and religious unity through original articles and photographs. We want to offer you a distinctive tool of knowledge for Patmos Island, encyclopaedic and useful either when planning or during your visit to the island. Patmos has a unique beauty that manages to perfectly combine its features; those which make it stand out among the Greek Islands. The most important element of Patmos is certainly its spirituality, as the Cave of the Apocalypse and the Monastery of Saint John the Theologian has shaped the island’s character. But apart from this dominant element in its spirit Patmos is a lovely Aegean island with amazing natural beauties among them some stunning beaches. Of course Patmos has the privilege of being one of the few places in the world that someone can feel the presence of Divinity so strongly and that is precisely what most of the visitors are looking for. While on the other hand Patmos Island as a popular tourist destination has the entire necessary infrastructure to be an ideal place for your holidays. Enjoy your tour with www.patmosislandgreece.com. 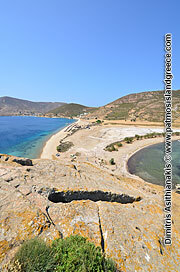 Welcome to www.patmosislandgreece.com. 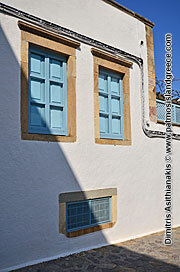 A website dedicated to Patmos Island in Greece. 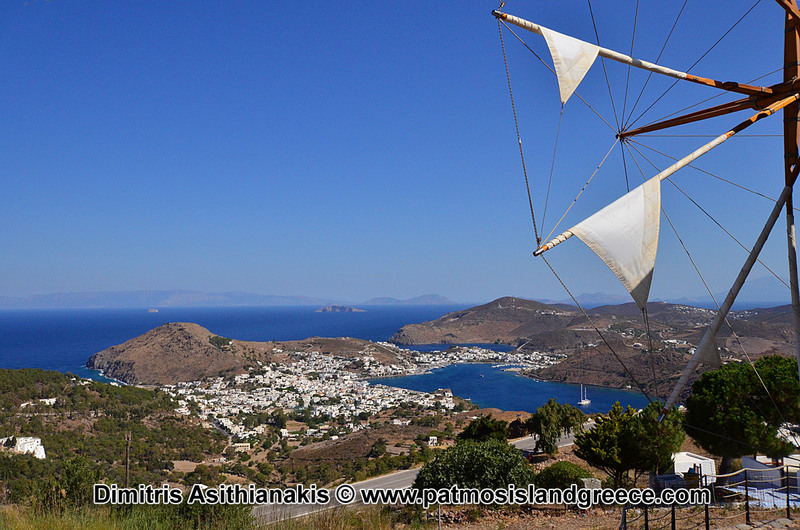 All about Patmos Island.